The Ford EcoSport is getting hot and hotter even before its launch in India. Recently, a test mule has been spotted that sports the dual clutch automatic transmission derived from the new Ford Fiesta. If that comes out to be true, expect the Ecosport to be the budget SUV to the likes of Audi Q3 and BMW X1. However, experts believe that the introduction of the car in an automatic version will increase its base as those opting for automatic cars will be buying it instead as it will be available at a much affordable price. The test mule that has been spotted seems to be an almost production ready version and it is expected that the Ecosport launch is round the corner. Also, such aggressive test phases ensue just before the real launch. In addition to it introduction of the Powershift transmission on the new Ford SUV means that it will be maintenance free just as the Fiesta is. Ford proposes that the car is free of any maintenance for ten years and if that comes out to be true for the Ecosport, everybody will be after it even if it means paying something extra at the upfront. In the Indian market, the Ecosport has its rival already present in the form of Renault Duster and by that time the Premier Rio BS IV will also arrive. In the meantime, it could be possible that Maruti will be hastening the launch of the Maruti XA Alpha to secure its market prior to the arrival of Ecosport. Experts believe that the Ecosport and XA Alpha will be arriving this Diwali. However, the present conditions at Maruti plant could delay the launch of the new Maruti SUV. In all probability, the Rs 8.5 lakh SUV Ecosport will have a lot of prospects in India as is evidently known recently after the launch of the Duster SUV. 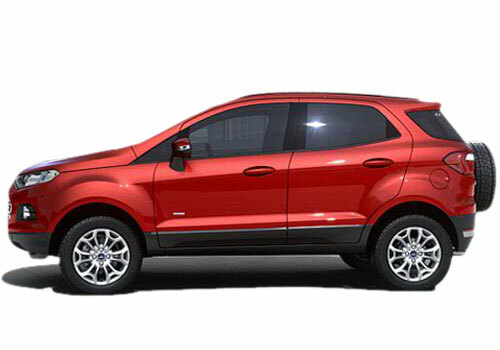 Ford has taken so much of efforts with Ford EcoSport and made it look a complete stunner. Ford Ecosport is great looking. and it is powerful machine. it is best for city riding. 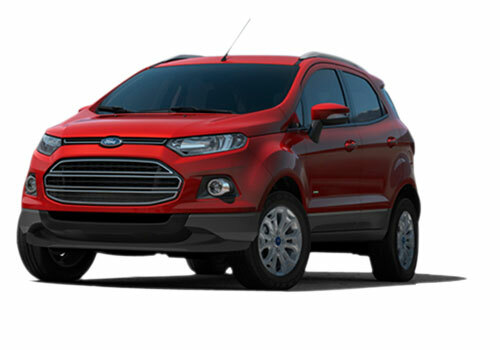 Ford Ecosport is delivers amazing power performance.